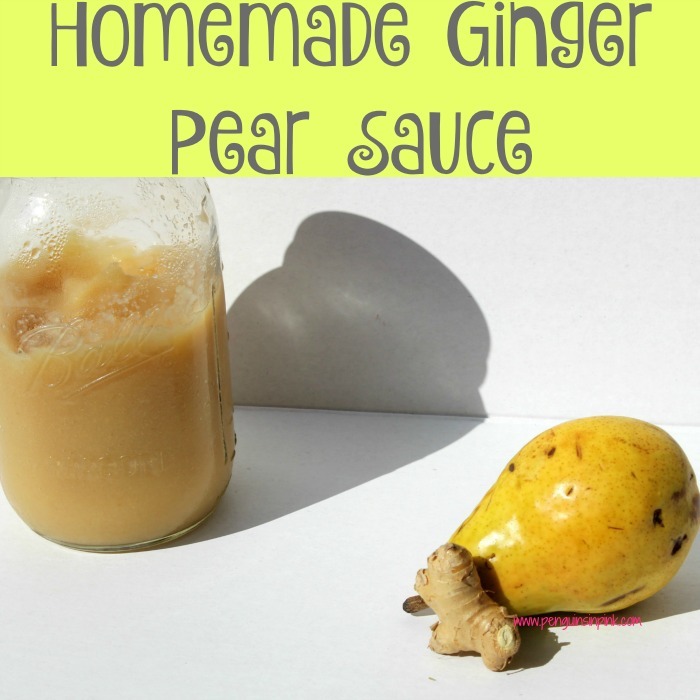 This post, Homemade Ginger Pear Sauce, may contain affiliate links. This means if you make a purchase through one of these links, Penguins in Pink will receive a commission at no additional cost to you. Homemade Ginger Pear Sauce is super easy to make on the stove or in the Crock-pot. Not only is it a delicious snack but it is great for treating upset stomachs. We have had great success using it to treat upset stomachs caused by morning sickness and chemo therapy. 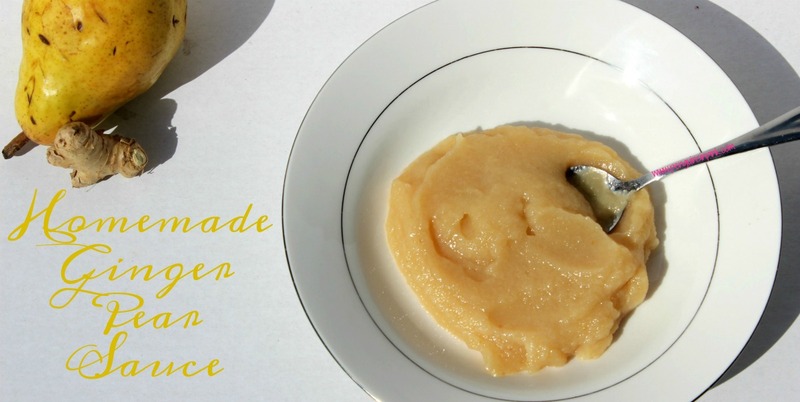 Homemade ginger pear sauce is also freezer friendly and makes a great homemade baby food! Pears are a very gentle food with a mild taste. That is why they are often used as fillers in many fruit juices and canned/pouched fruits. Ginger is often used to treat upset stomachs from nausea to heartburn. I am often sick during each of my pregnancies but this pregnancy has been particularly horrible. A few years ago, I quite drinking soda unfortunately this pregnancy had me reaching for ginger ale more than I cared too. Ginger ale is like a gateway “drug” for me and once I start drinking it other sodas are not far behind. My mom has been hitting the ginger ale pretty hard because of her chemo treatments. Both of us are stuck sipping away on ginger ale most days. Inspired by a need to limit or completely stop drinking ginger ale I decided to try and make something gentle on my stomach that still contained ginger. I immediately thought of my honey ginger pear muffins but they are sweeter than I wanted. I decided to tweak my homemade pear sauce recipe by adding ginger to it and see if that would help. 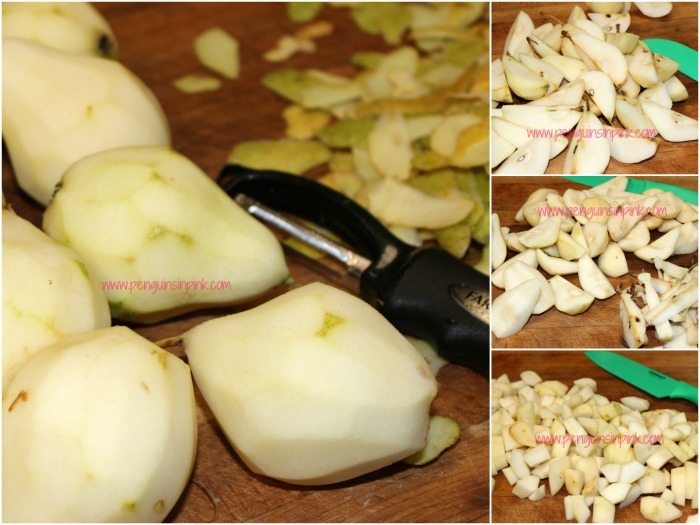 Cut pears into quarters and then chop into one inch pieces. Place pear pieces and ginger in large pot and cook on medium-high until soft about 20-30 minutes stirring often. Or place in Crock-pot and cook on high for 3 hours. Pour pears and juice into high powered blender or food processor. If you have to work in batches, make sure each batch gets some juice from the bottom. Blend for 45-60 seconds or until all pears have been pureed smooth. Dip a spoon in to taste the pear sauce. If the sauce is too spicy from the ginger add in a tablespoon of honey and blend again. Repeat until you have reached your desired taste. Pour pear sauce into containers to store. Place in clean glass jars. Allow to cool then close the lid. Place pear sauce in freezer safe containers. I like these freezer jars from Ball. Allow to cool then close tightly. You can find more easy snack recipes on my Dessert and Snack Recipes page. How do you use ginger to treat upset stomachs? 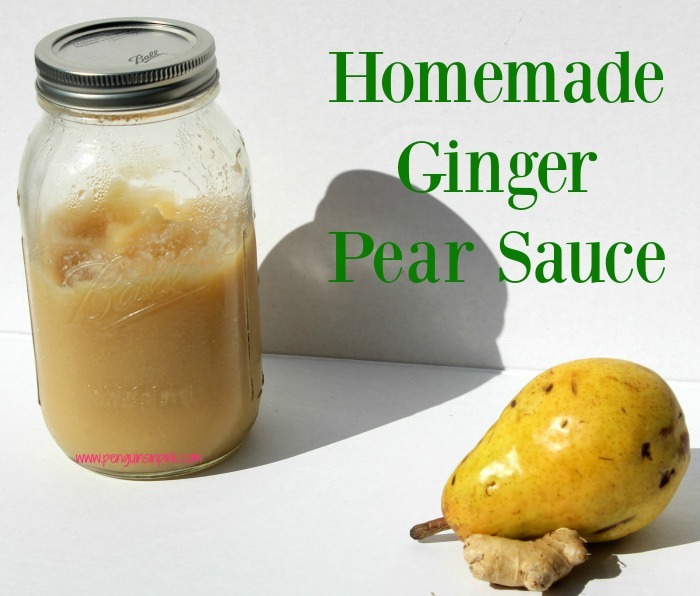 Homemade Ginger Pear Sauce is super easy to make on the stove or in the Crock-pot. 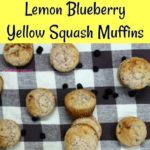 Not only is it a delicious snack but it is great for treating upset stomachs. 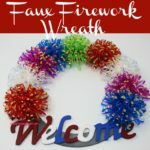 !To store: Place in clean glass jars. Allow to cool then close the lid. Store in refrigerator for 3-4 days. !To freeze: Place pear sauce in freezer safe containers. I like these freezer jars from Ball. Allow to cool then close tightly. 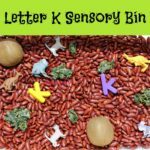 Label and store in freezer for up to 3 months. Looking for more tasty snacks? 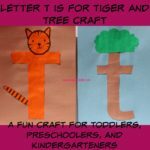 Check out my Recipes: Snack board on Pinterest.